The class of 2018 is spreading its wings – from the Ivy League to community colleges, from Catholic institutions to large state universities, from military academies to private schools throughout the country. Academic and athletic scholarships will help make those choices possible. Among six diocesan and three private Catholic secondary schools, the class of 2018 was offered nearly $204 million in scholarships. 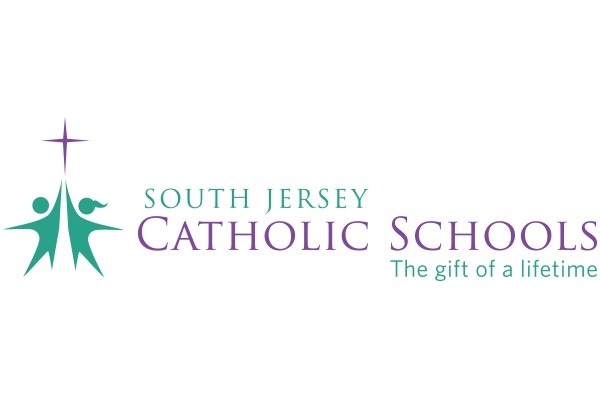 South Jersey Catholic Schools’ vision is for students to become faith-filled adults who, guided by gospel values, shape the world with knowledge, integrity and compassion. The class of 2018 is well on its way. The Diocese of Camden proudly salutes graduates for a job well done.